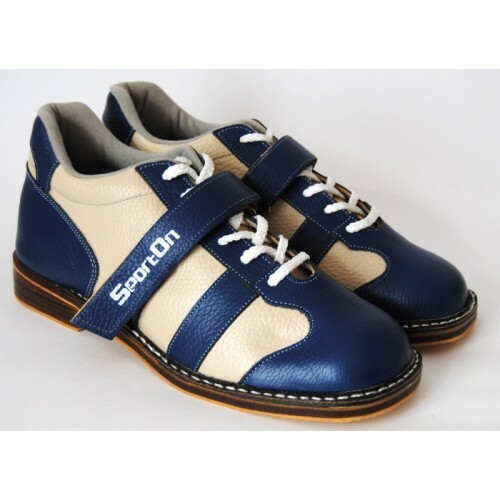 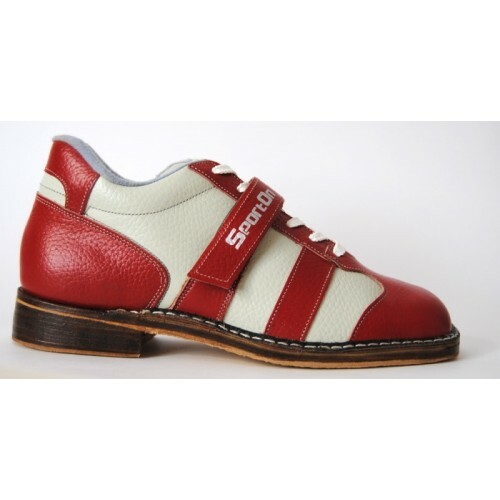 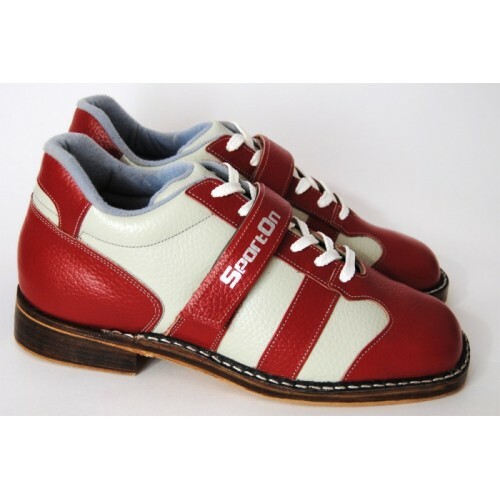 Russian style weightlifting shoes "SportOn". 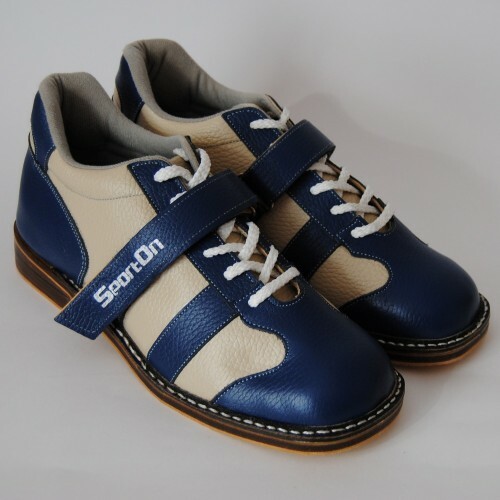 Best shoes for kettlebell lifting - professional girevoy sport or kettlebell fitness. 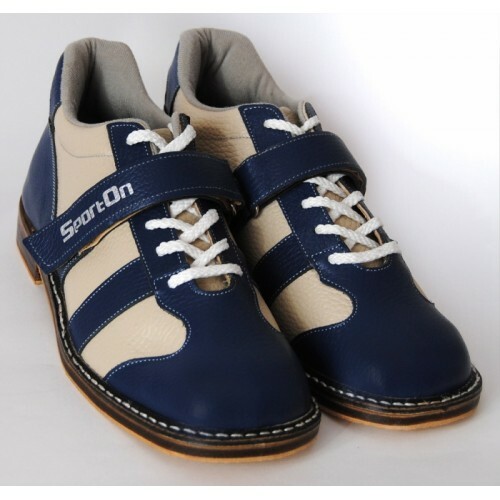 Buy professional shoes for kettlebell lifting!